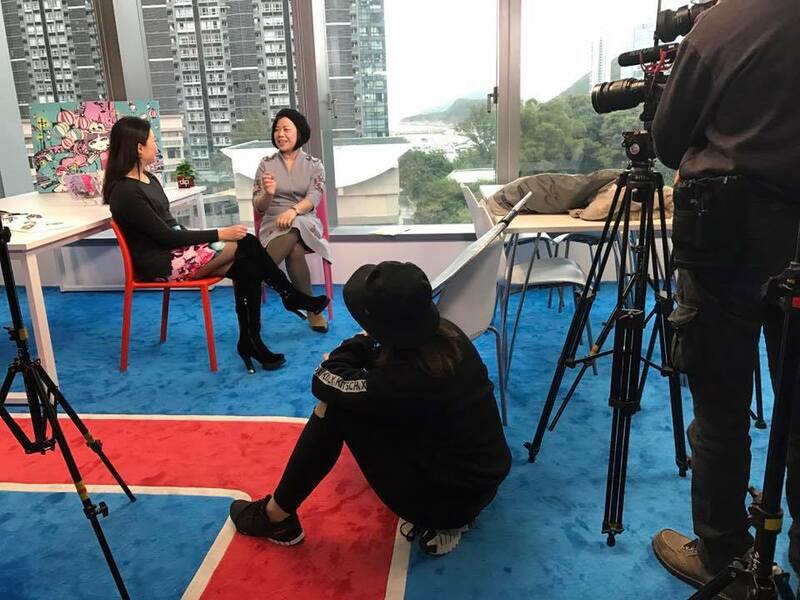 Paula participated in Hong Kong’s major TV show "I am a boss”. She told the story behind the creation and introduction of her products. 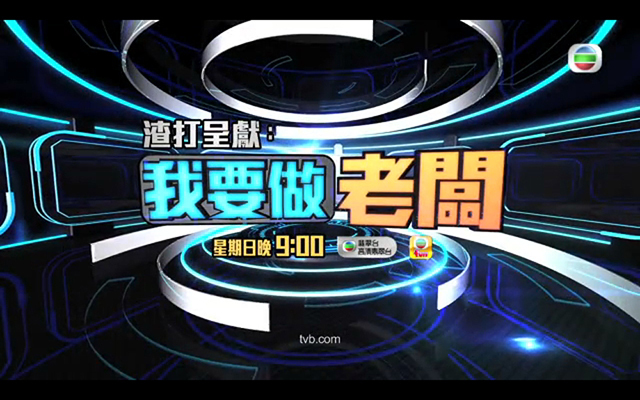 Average 200 million local peoples watched the program, 35% of HK population. 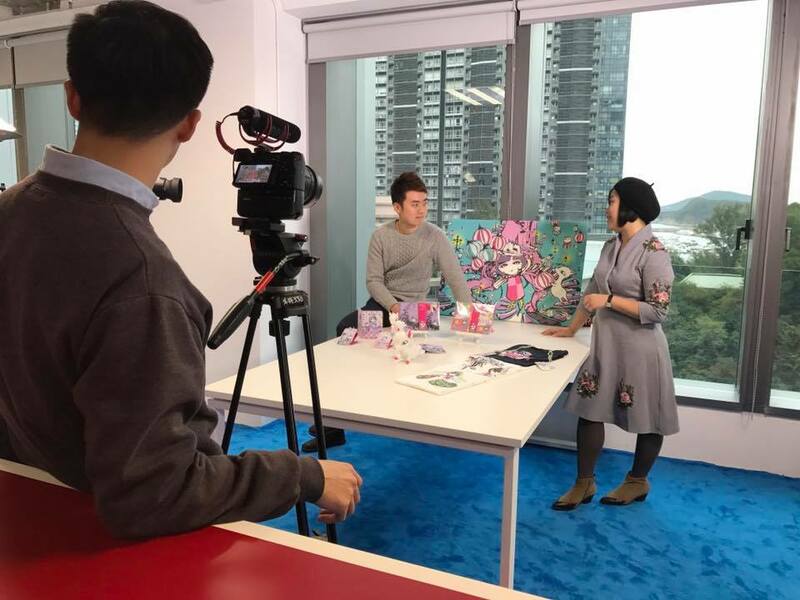 Hong Kong Radio interview： "Our dream factory"